Fun Food Fact: Sweet Potatoes don’t belong to the potato family, they are actually part of the root vegetable family! 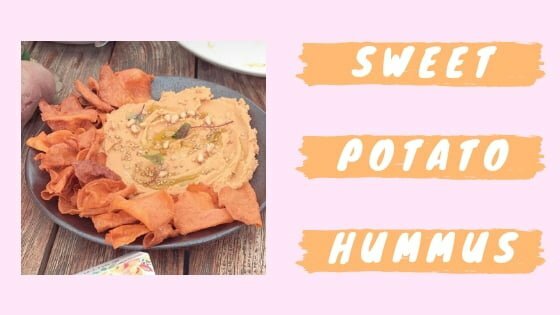 Here is a healthy, mouth watering Sweet Potato Hummus recipe for you to try! 2 medium Australian Sweet Potatoes (choose your favourite variety – there are four types of sweet potato: gold, red, purple & white). Preheat oven to 170°c. Wash sweet potatoes well and bake in the skins loose on the middle oven rack or in a baking dish for 45 minutes to an hour. You should be able to gently squeeze them when they’re done. While the sweet potatoes are cooling, toss all of the other ingredients into a high speed blender. Blend for 30 seconds until almost smooth. Add the sweet potatoes & blend well. Serve with sprinkled sesame seeds. 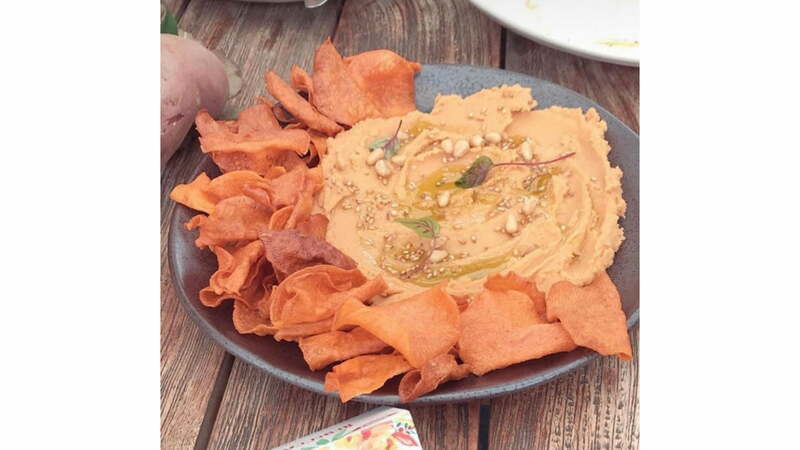 Recipe adapted from Acre Eatery for Australian Sweet Potatoes. *I am gifted these ingredients from The Source Bulk Foods.